Producers Guild Nominations: Is Winter’s Bone out? There are still 10 days before Academy ballots are due. 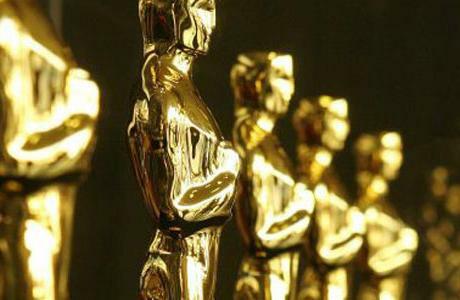 Could the PGA nomination influence the Oscars? I still think Winter’s Bone, which is in my top five of 2010, has enough momentum going for it. Always remember that anything can happen. Author JoannaPosted on January 4, 2011 March 5, 2011 Categories And The Nominees Are..., Pre-Oscars AwardsTags Producer Guild Awards, Winter's BoneLeave a comment on Producers Guild Nominations: Is Winter’s Bone out?